Let's dig right into what's new! Create a name for this screen. This sounds silly but we never had a name for this screen. So whenever we had to direct you to it we would have to explain it. "Go to the 'Apps' page and click on the name of your App." Now we can just refer to it as the App Settings page. Move more items higher up the page to reduce scrolling. 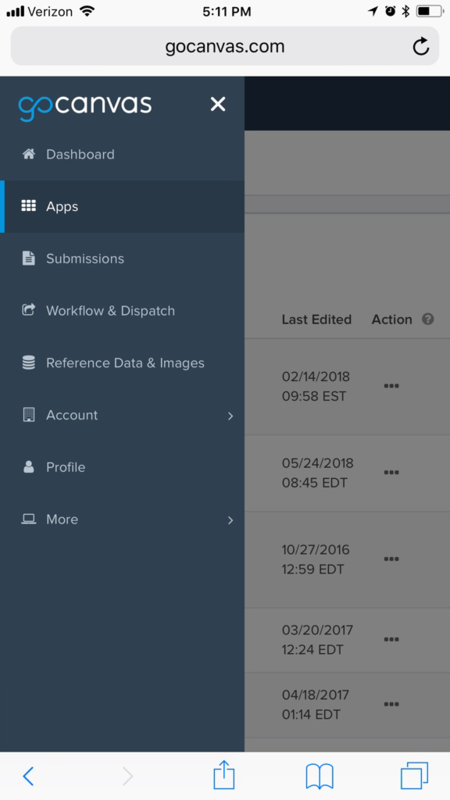 We were taking up a lot of space on the previous page with a chart, a large blue box with the submission count in it and a row of icons showing the status of the app. We got rid of some of these items and condensed others. Indicate if a feature is being used or not. We wanted to tell you what features are enabled without you having to click on the feature and visit the settings for that feature. Now we have an On/Off indicator that will tell you what features you are using. Explain each feature more clearly. Instead of forcing you to hover over a feature to learn about it, we placed the explanation right on the page. Now you can quickly scan the features and get a quick overview. The link to learn more is readily accessible, too. You'll find your "Actions" at the bottom of the screen now along with "Reference Data" (If applicable). 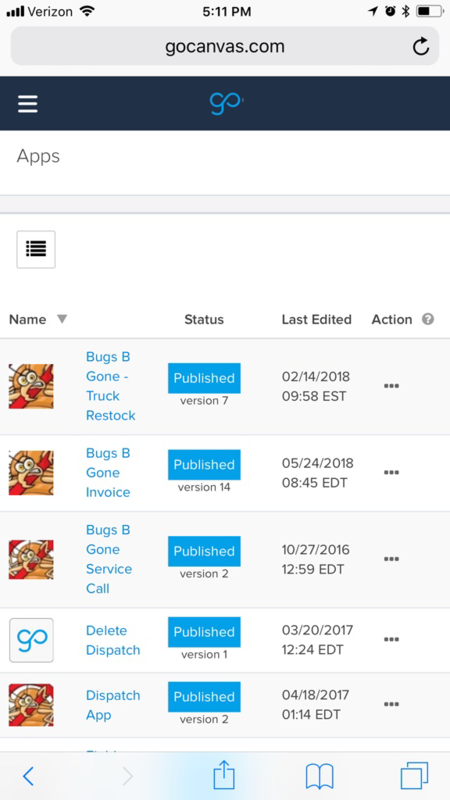 Customers have long requested to be able to remain in the App Builder after publishing a new version of their App. And now we have delivered it! This will allow you to edit your Apps faster by pushing out new versions without leaving the App Builder. 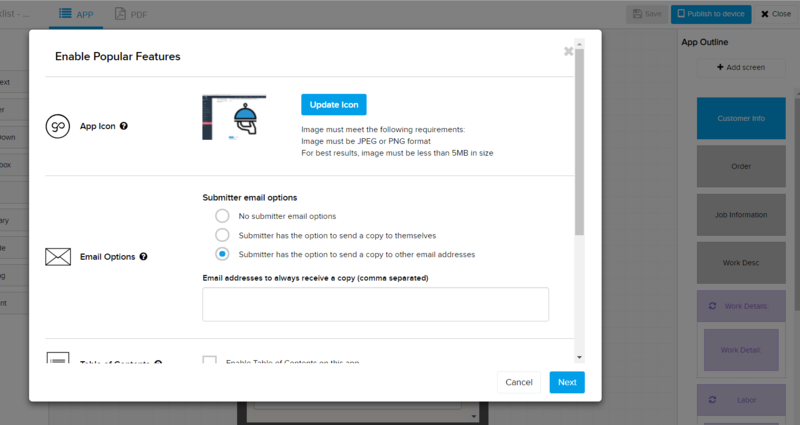 When you create a new App and Publish you have the option to enable some of our key features. This will pop-up inside the App Builder. You can also assign users and groups to your App from within the App Builder. We now make it easier to assign users to Apps when sharing them with another department. You can choose the department, as always, and now you can choose to assign the App to all of the users in the Department. 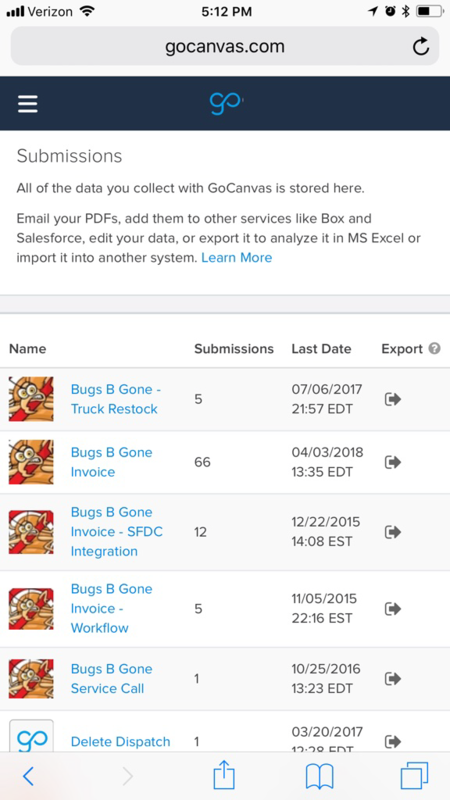 Our customers using the Department feature have been wanting this since we launched the feature! 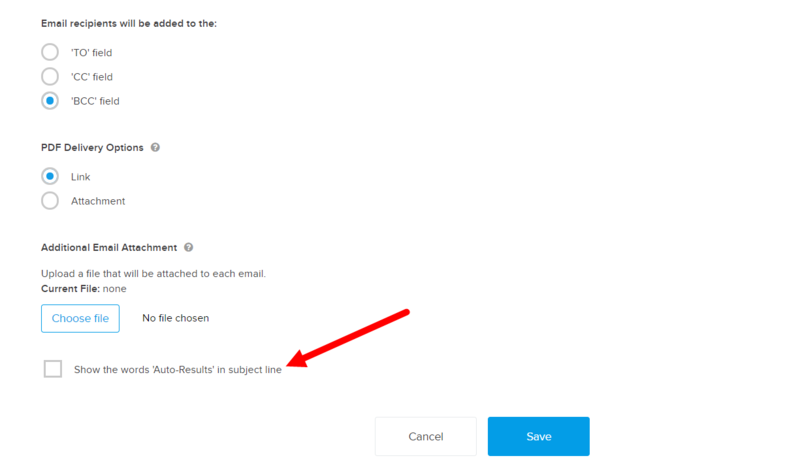 In the emails you send out after completing a submission, there is a string of text that says "Auto-Results". This has been in place since the company launched! But many folks just want to get rid of it. It is not useful information to anyone they are sending PDFs to. For new Apps you create, we have removed this by default. If you want to remove it from any Apps you created in the past you can do so in the Email Options page for the App. This checkbox has been there for a while, but the default setting was set to show it. We just changed the default setting to NOT show it. UN-CHECK the box to hide this. For many, many months now we have been converting our website so it is "mobile responsive". This means that the site will display differently if you are browsing it on a phone or tablet. 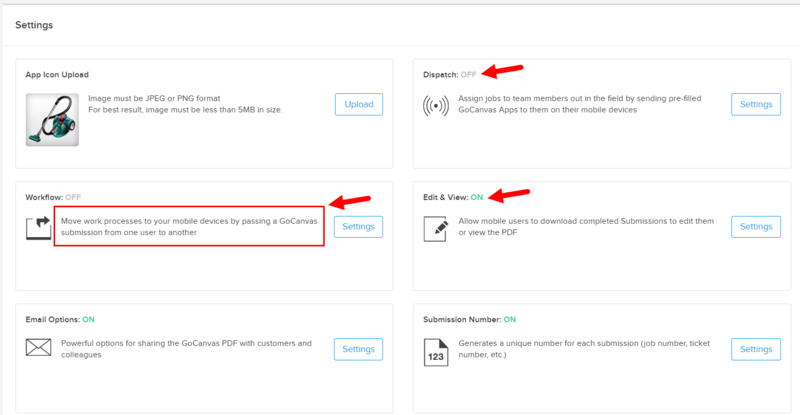 So if you want to go in and assign a new user to a GoCanvas App you can do that now without having to navigate our desktop site on your phone. You will still find pages that are not done yet, but all of the main pages when you are logged in are done (Apps, Submissions, etc.) and most of the sub-pages below those are done, too. Thoughts? Concerns? Questions? Head over to our Community and chime in!